With the generous support of the New Jersey Council for the Humanities, the Jane Addams Papers Project and the Teacher Education program at Ramapo College of New Jersey, the Jane Addams Papers Project has developed this guide for teachers and students participating in National History Day. As a general theme, debate and diplomacy offers a way to analyze both domestic and international topics dealing with human relations. Political topics lend themselves well to this topic, but are not the only ones that you can work on. Jane Addams was known for her diplomatic skills in her work with the suffrage movement, city politics, social reform, and the peace movement. A leader in Progressive politics, Addams was a popular speaker who used debate to build public support for progressive reforms. Another form of debate can be found by looking at letters Addams received from people who disagreed with her ideas or suggested different solutions for problems. Good examples of Addams’ diplomacy and debates over the best course of action are found in documents on the woman suffrage movement and the peace movement. 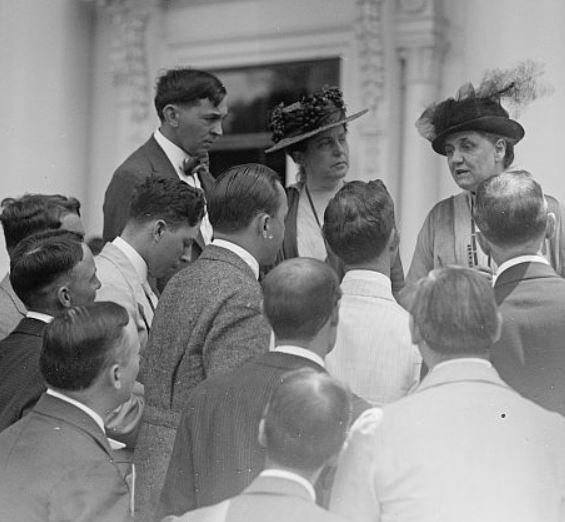 Jane Addams used her diplomatic skills as an advocate for peace even before the outbreak of World War I, but it was in the early years of the war that she entered the debate over the United States’ role in the conflict. Addams allied with other women, both in the United States and abroad to call for a start of peace negotiations. She led the International Congress of Women held at The Hague in 1915, negotiated with world leaders, and sought a more rational, diplomacy-based means of settling national disputes. Her work helped influence the League of Nations and she was honored with the Nobel Peace Prize for it in 1931. In the Jane Addams Digital Edition you will find letters, speeches, articles, and other documents that illuminate this year's themes. We have highlighted a few research topics to get you started, but you can find other topics, subjects, and events that will also fit the theme. The Jane Addams Papers wants to encourage student work on Jane Addams, especially work with a digital component. If you have created an Jane Addams-based project, let us know and we may publish it here. Contact Cathy Moran Hajo at chajo@ramapo.edu for more details.  With the generous support of the New Jersey Council for the Humanities, the Jane Addams Papers and Teacher Education program at Ramapo College of New Jerse, the Jane Addams Papers Project has developed this guide for teachers and students participating in National History Day. The course of history can be dramatically changed or influenced by the actions of one person. Jane Addams stands out among Progressive Era reformers, but Addams rarely worked alone. Supported by other like-minded individuals, Addams was involved in most major reform movements of the early twentieth century. Her reputation carried a great deal of respect, so she was able to attract crowds, financial backing, and influence. Additionally, Addams’ writings inspired reformers and regular citizens. 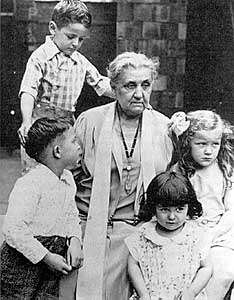 The work of Jane Addams and others improved the lives of children, workers, women, and immigrants. If you are a teacher and would like to provide feedback on this guide, please fill out this form so we can continue to improve the Jane Addams Digital Edition. If you are a student and would like to provide feedback on this guide, please fill out this form. Thank you! 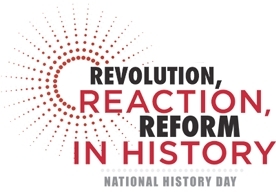 With the generous support of the New Jersey Council for the Humanities, the Jane Addams Papers and Teacher Education program at Ramapo College of New Jersey, the Jane Addams Papers Project has developed this guide for teachers and students participating in National History Day. As a major Progressive thinker and reformer, Jane Addams was involved in everything from woman suffrage to juvenile delinquency. As an intellectual revolution, the Progressive Era was a hotbed of reform and change. In working for woman suffrage, female reformers like Addams were able to advocate for social changes regarding labor, urban living, crime, and immigration. Women were able to provide a new perspective as they became increasingly political. Addams was not only a Progressive thinker, but a Progressive leader. To advocate for social change, Addams gave speeches, wrote articles, established various progressive groups, and served as an officer of multiple organizations dedicated to reform. Addams' efforts affected the masses, as hundreds, if not thousands people from all walks of life reacted to Addams' work. At times, reformers have pushed gradual and incremental change that have been enough to change the paths of history. Other times, sudden or violent events can revolutionize the way people think and behave. Real change is dependant not only on the reaction, but how civilization uses reaction to instill lasting transformation. Jane Addams was one of the most important figures of the Progressive Era. Involved with child labor, settlement houses, peace, Progressive politics, and a multitude of reforms, Addams' writings and speeches can be incorporated into a variety of lessons focusing around the Progressive Era and character education.  The Jane Addams Papers Project is collaborating with teacher's education students at Ramapo College of New Jersey to develop lesson plans that utilize Addams' works as primary sources. 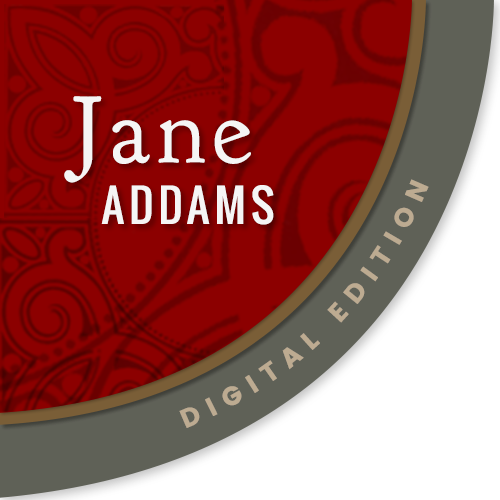 In an effort to continuously improve users' experience with the Jane Addams Digital Edition, we appreciate any feedback that you can provide on the lesson plans. Thank you! Triumph and tragedy can be a useful theme to interpret historical events. In her work for social reform during the Progressive Era, Jane Addams witnessed tragic conditions in cities, homes, the workplace and in schools. By exposing these daily tragedies to the American public, Addams was able to successfully advocate for change. Addams spread the word using speeches, articles, and conferences to publicize the issues and get work started with like-minded activists. Some of the more important issues Addams focused on were the abolition of child labor, juvenile delinquency, social welfare, the plight of immigrants, and woman suffrage. 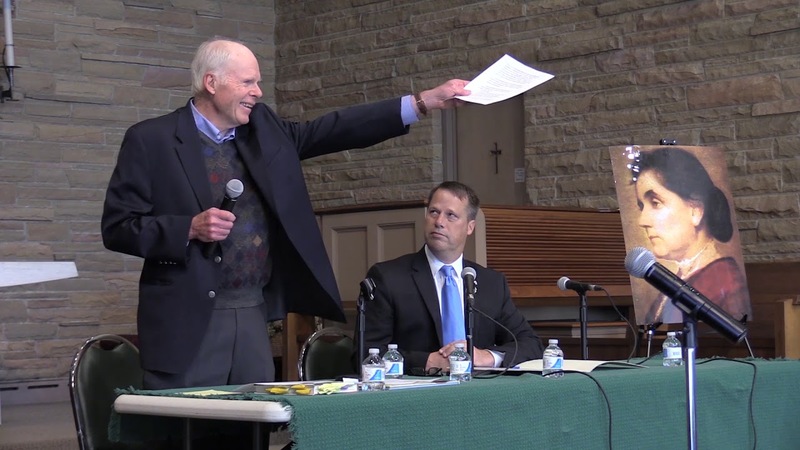 A daylong free public forum was held on Saturday, November 11, 2017 at Edwards Church in Northampton devoted to: “Rediscovering Jane Addams in a Time of Crisis.” Sponsored by Mass Humanities, in association with the Traprock Center for Peace and Justice and other organizations, the forum revisited the once-revered (and sometimes reviled) Jane Addams and examined how her struggles for social justice and peace continue today. 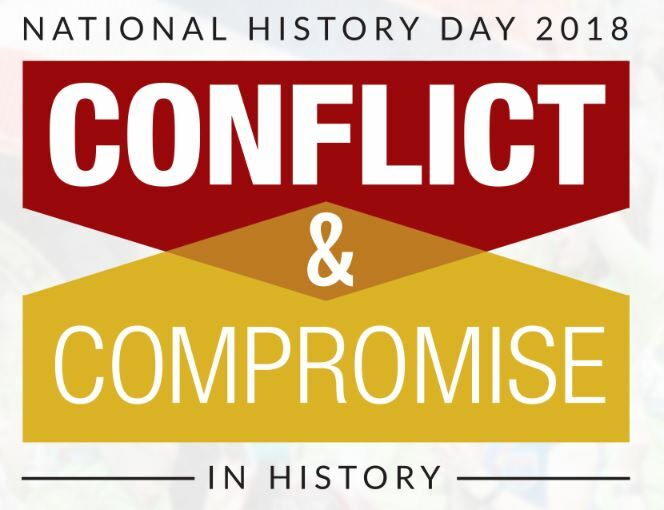 Conflict & compromise is a central theme in interpreting historical events. Conflicts between ideologies, nations, and people are not always negative; while some can lead to war, others lead to greater understanding. Historians examine the multiple perspectives revealed in conflicts and provide a nuanced understanding of how people work through their conflicts. Compromises between groups and individuals can help avoid or settle conflicts. Sometimes compromise leads to permanent change, but other times it is only temporary. In her work for social reform during the Progressive Era, Jane Addams knew about conflict and compromise. Reformers by nature protest conditions that they see as unjust, coming into conflict with governments, industries, and even public opinion. Addams used speeches, articles, and conferences to publicize issues and work with like-minded reformers to secure change. They had to work with legislatures, governments, and other organizations to reach compromises that turned into legislation. Some of the more important issues Addams focused on were the abolition of child labor and woman suffrage. Addams and other women activists in the U.S. and abroad mobilized to stop World War I and to create a negotiated peace. In so doing they faced accusations of unpatriotic behavior and found their ideas pushed aside. Sometimes conflict and compromise can play out in the relationships between two people. Jane Addams and Theodore Roosevelt had an interesting relationship. Bothe were Progressive reformers with large public followings, but their ideas on many issues differed. Jane Addams' work for Roosevelt's 1913 presidential campaign, and their later opposition over World War I offer a way to interpret the theme in a more personal manner.